CLOSEOUTS. 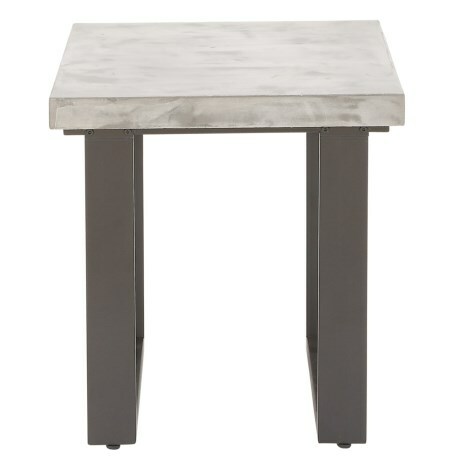 Built with a handsome concrete top and sturdy metal legs, this UMA end table adds modern, industrial style to your room decor. Available Colors: GREY.